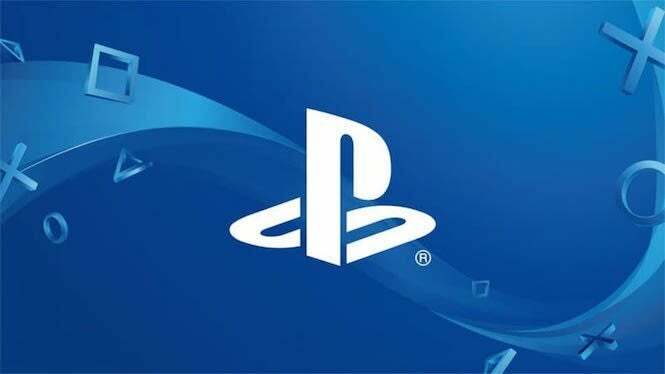 Sony has unveiled the free games for PlayStation Plus subscribers during the month of January with snowboarding and knights filling the month of games. Revealing the six games that’ll be available in January on Wednesday, Sony released the trailer above that previewed the two headlining games called Steep and Portal Knights. These two PlayStation 4 games and the rest of the free titles that include a mix of PlayStation 3 and PlayStation Vita games will be available on January 1st, Sony said, but they’ll only be free until February 5th. The full list of free PlayStation Plus games for January can be found below along with more information on each game. RIDE YOUR WAY -Conquer the world's most epic mountains on skis, wingsuits, snowboards, and paragliders. LIVE UNFORGETTABLE MOMENTS WITH OTHERS -Ride solo or drop in next to other players to share thrilling, adrenaline-fueled rides. THE MOUNTAIN IS YOURS TO EXPLORE -Create your own path through a massive open-world, and share your best custom lines with friends. PUT YOUR SKILLS TO THE TEST -Prove that you're king of the mountain in unique and spectacular challenges. SHARE EVERYTHING -Capture your most insane stunts and share via social media. RPG character classes including warrior, ranger and mage. Travel between randomly generated 3D sandbox worlds. Meet the colorful inhabitants of the land, complete their quests, and recruit them to your home. Architect your own island! Create AMAZING structures quickly and easily in Creative Mode! Build your home with dozens of materials and furnishings. Join your friends in 4-person cooperative multiplayer and 2 player split screen. Next is Konami’s Zone of the Enders HD Edition, a remastered collection that was released years ago for the PlayStation 3 and is now available as a PlayStation Network game. From the makers of the Rock Band series comes Amplitude, the PlayStation 3 game that’s also available for free in January through the PlayStation Network. Amplitude players take control of a sci-fi vessel and blast their way through different music tracks in a single-player experience, but there’s also a multiplayer component that supports up to four players. The single-player game Fallen Legion: Flames of Rebellion is the second-to-last free PlayStation Plus game in January. Described in the PlayStation Store as “an intense action role playing game, the game is filled with a variety of weapons and choices to be made. The final game in January’s free PlayStation Plus lineup is Super Mutant Alien Assault, a game where players fight through single-screen levels to blast aliens before they become too powerful.